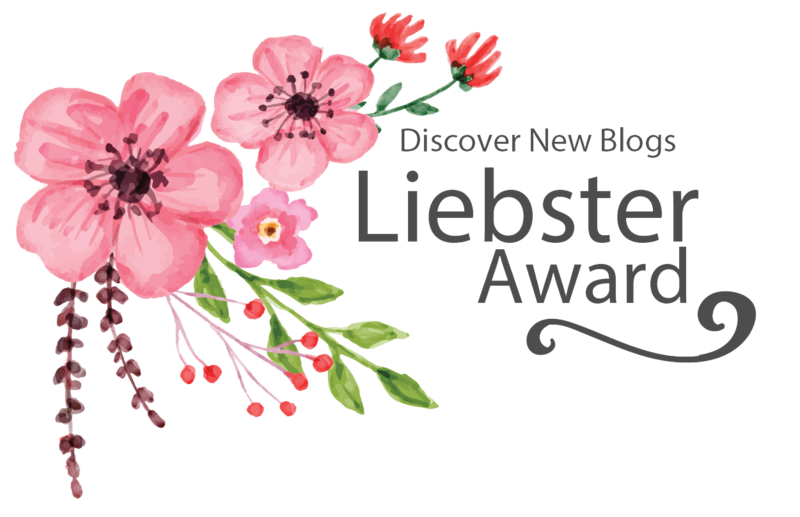 THANK YOU URSALA from An Upturned Soul for nominating me for the Liebster Award!! Ursala challenges her readers with thought provoking questions and writes about real life experiences. I thoroughly enjoy reading her posts and her take on things. Ask your nominees 8 questions. Q1: What is something you inherited from your mother? Q3: Can medicine and faith mix? How so? Q4: What is the most important thing that you do? Q5: We make choices, but how are your choices making you? Q6: What does it mean to be noble? Q7: How important is social media to you? Q8: Who is your hero? Q1: What is a question? (Q borrowed from The Philosopher’s Magazine) What does asking questions mean to you? There’s no such thing as a stupid question. I love questions. To me, questions help me better understand someone, their situation, what they are facing, and more importantly how I can be helping them, even if it’s just a prayer. Questions also feed my curiosity to learn more about the world around me and gives me a deeper understanding of people and places, history and our future. Q2: What is an answer? What do answers mean for you? How far will you go to get an answer? An answer is a response to a question. Some answers are not meant to be unlocked until the time is right. God gave us thought, reason, and curiosity but the answers to all we ponder wouldn’t hold true value until the timing is just right. Q3: What Would You Do First in This Situation? (see image below). I would definitely make sure the baby is okay first. I would say it’s accurate for the most part. Q5: What is your favourite word? (Q borrowed from English Cambridge Interview Questions) Why is it your favourite word? My favorite word is actually in Greek, “Μου λείπεις”, which means “you are missing from me”. Μου λείπεις, is a deeper longing of the soul that is a piece of your being.It is the deep intimacy of souls and their understanding of each other. Q6: What does the following illustrated story mean to you? If you’re not sure – What was the first thought which popped into your mind about it? The Monk that carried the woman saw a need and acted. To me the other Monk is legalistic as he is focused on rules and exceptions, but in his heart there is a longing for something, something more. Harmonia, so I can sing in harmony to ease and calm others and self. Hey, one can dream. I would be Wonder Woman, without a doubt. It would be so nice to “rescue” people, it breaks my heart to see innocent people getting hurt. Plus she has super strength! Living the life of a super hero will definitely teach us that with great power comes great responsibility. Of course I have thought of this in the past! My manager recently gave us all (the PICU and PEDs nurses) t-shirts that say “superhero in scrubs”. I have never considered myself a superhero. And I wonder why can’t we be super heroes. I’m that person who will go watch a new Marvel or DC movie right when it comes out in theaters, and I don’t even mind going alone! But I think we all love a good superhero because we all want to believe in something good, that good will conquer evil. Every day I wake up and put on my scrubs, I am a superhero to someone’s child. And when you wake up and start your day, you’re a superhero to all those entrusted to your care. Winter would be so much better if the sun were shining. I will not be awkward today, I will not be awkward today. …Failed, I will try not being awkward tomorrow. Why am I not lying on a beach somewhere? I think I was supposed to be a mermaid. I should go running, see ya!